Just thought I would leave this here. Very sad. A dry and mainly cloudy night but with enough clear intervals to allow a slight ground frost. A cloudy start to this morning but the cloud is beginning to clear from the north west. Mostly cloudy overnight, a few cloud breaks around dawn. Variable high cloud so far this morning. 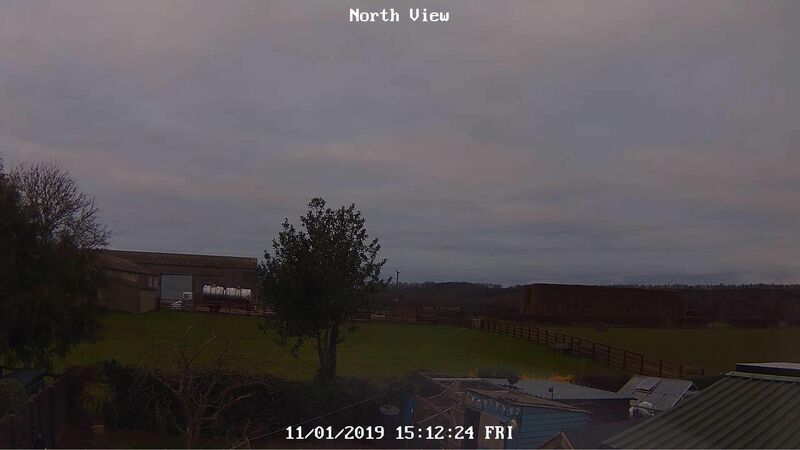 Maximum temperature to 18:00 GMT yesterday 7.2C. Minimum temperature on grass 0.0c. Turning cloudy at times overnight, though enough clear spells to allow a widespread frost. Overcast, a recent short light shower of sleet /snow or freezing rain this morning. Frost. Staying cloudy, a short spells of drizzle early to mid afternoon. Milder. Dry and cloudy with no winds.Not feeling too bad out tbh. Another day so far better than forecast its been partly cloudy and sunny all morning with a few showers about. Wind speed 7mph gusting to 12mph. Mostly cloudy day after a ground frost to start. Sunny spells although cloud increased during the day. Temperatures only just above normal despite the mild start. Early drizzle then dry and on the mild side of average with sunny spells. Maximum 8.6, minimum 4.7. Wind light NW. A dry morning with sunny intervals followed by a mainly cloudy afternoon with a few spots of drizzle. 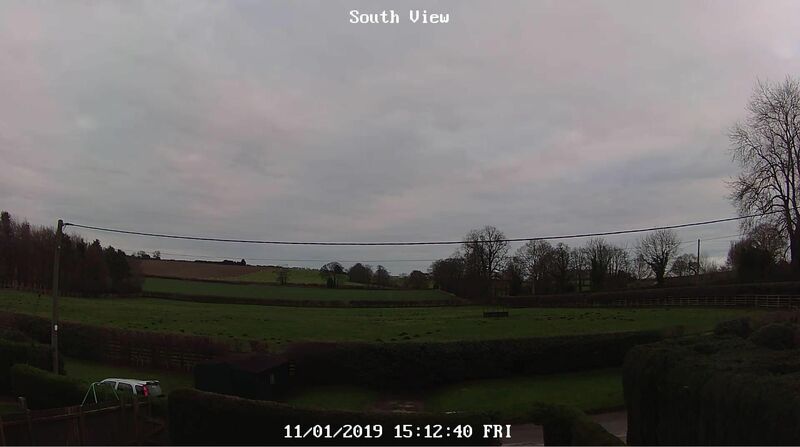 The afternoon became more cloudy with some rain as well up to 1.6mm. During the evening the wind started to increase with gusts over 35mph the highest reaching 47mph. Wind speed 25mph gusting to 35mph highest today 47mph.